Lace up your LA Gears, slap on your bracelets and saddle up your Furbies. Let's take on Omaha, 90s style. 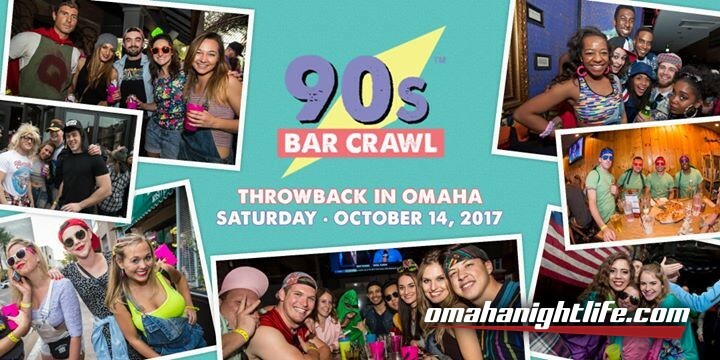 The nation's largest 90s event will take place on Saturday, October 14, 2017 in Omaha. Tickets will start at $10.00. 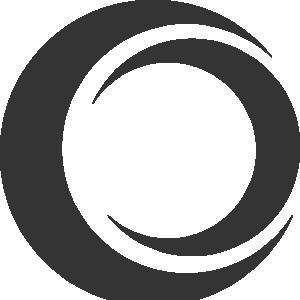 Ticket prices will rise as the event date approaches, so get them sooner than later! 2:00 - 5:00 p.m. All participants MUST register by 5:00 p.m. to gain access to specials and signature cup! *Your "welcome" beer must be redeemed by 5:30PM.